The number of new products to be launched on Kickstarter or Indiegogo has grown very quickly. 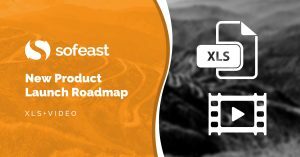 It seems not a week passes without a start-up team contacting us over at Sofeast for either developing a new product or for help on their production in China. Some projects are very successful and raise important amounts of funding on these platforms. Most projects raise more modest funds and don’t receive much publicity. However, some are worth studying. Not just because their products can be pretty innovative, but also because of the lessons they learned about manufacturing in China. The founder of Naox, a French startup, accepted to share some of the background of his project. 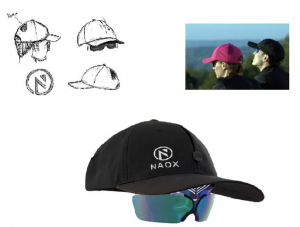 He launched an integrated sports cap & sunglasses. The inventor is Fabian Bourdillat. The website is at https://naox-cap.com/en. “I remember I was running under a blazing sun with a cap on my head and sunglasses on my nose, and my stuffy heat forced me to get into a nearby wood to enjoy a certain level of freshness. The darkness of the wood forced me to remove my sunglasses, finding myself embarrassed by holding my sunglasses in my hand. So I decided to come out of the wood and put my glasses back, and I felt pain as soon as I put on my glasses. Pain in the temples caused by blood pressure and irritation of the sunglass branches. And then, what to do? “I was lucky to contact Fabien and his team based in Shenzhen, China. They helped me qualify manufacturers, run technical and social audits of the factories, and above all helped with prototyping. They made it possible to actually launch the project. It took daily exchanges via Skype and email to define the needs and to review the prototype tests carried out at a speed of approximately 1 new prototype every 2-3 months (depending on the problems encountered). One source of complexity was that we had to work with a large number of suppliers covering different fields (textiles, PVC, plastic injection, silicon, packaging, logistics…). Supplier selection is a key step to the successful completion of the project, but (bad) surprises are frequent: low quality, unexpected delays, unexpected price increases – all issues that need to be managed wisely. Another sensitive issue was to buy the right volume. We didn’t want to buy and keep excess stock, but we also don’t want any shortage. We started an Indiegogo campaign in early December 2017, and the official launch of the product took place on April 8, 2018. The Indiegogo page is here. As this story illustrates, bringing a new product to market is not a simple endeavour. Many startups believe they can contact some suppliers on Alibaba, drive the whole process, get quality products, sell them, buy some more, and ‘all will be well’. What often happens is companies that end up with no control over their supplier, poor quality, and/or no product at all. If you are a one-person team and you want to buy anything but simple off-the-shelf goods, consider working with the right people on the ground in China. 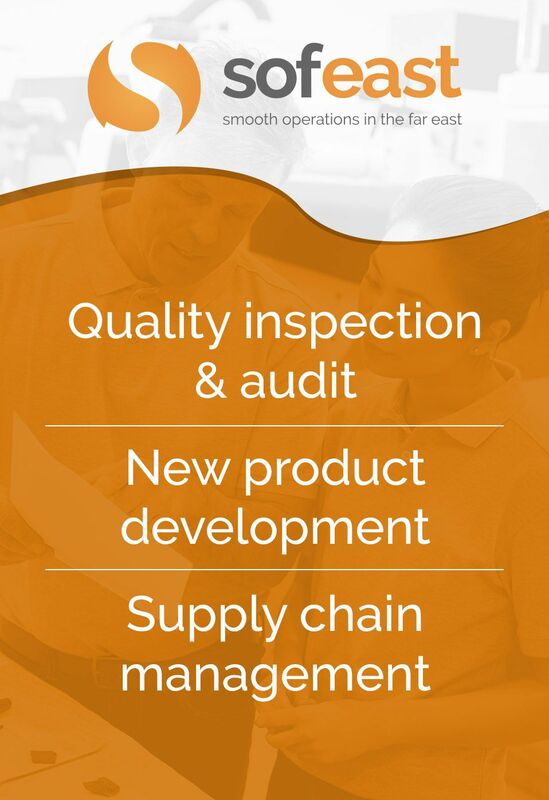 Our free ‘new product launch roadmap’ shows you the steps that your supplier will never tell you are needed, but yet all veteran buyers consider as indispensable.